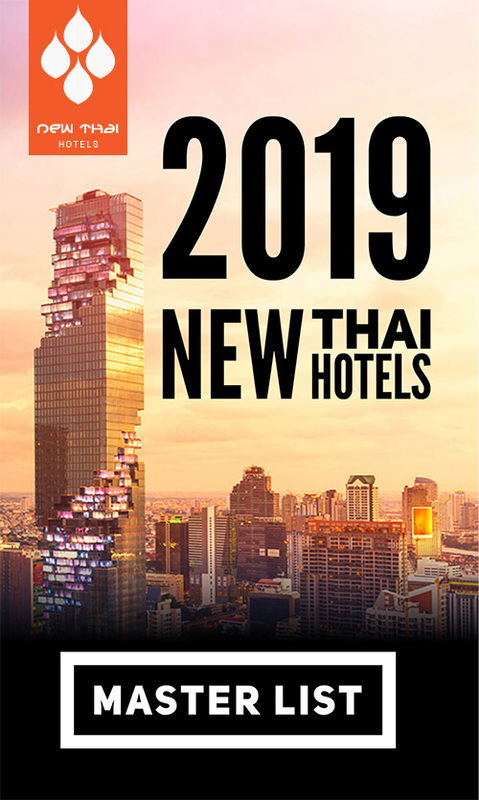 AccorHotels, with the largest expanding presence in Asia Pacific excluding China continually looks to increase their dominance. Upcoming projects for South East Asia countries, the likes of Indonesia and Thailand; as well as down under in Australia and New Zealand. It is the largest hotel chain in Indonesia with 100 hotels with another 80 coming up. In 2015,a total of 70 hotels were opened in Asia Pacific with over half outside of China. Including China, they plan to increase their presence with 330 hotels. With 34% in luxury segment and 33% each in mid and economy segments. With China in focus, a strategic alliance was signed with Huazhu Hotels Group with the view that in the next 5 years they can open 350-400 hotels. 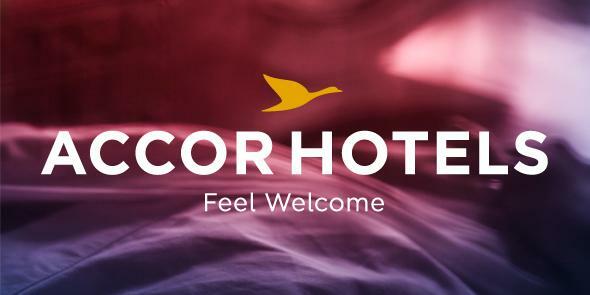 In 2015, AccorHotels opened 228 hotels globally and currently has 691 hotels in 17 countries across Asia Pacific. This entry was posted on Thursday, May 12th, 2016 at 9:41 am and is filed under News. You can follow any responses to this entry through the RSS 2.0 feed. You can leave a response, or trackback from your own site.